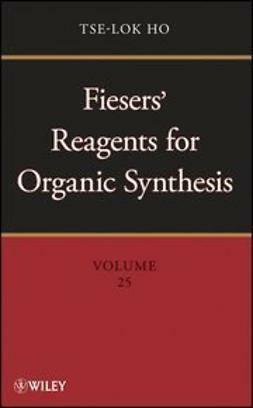 Heteroarenes are among the most prevalent structural units in natural products, pharmaceuticals, agrochemicals, and other compounds of scientific or commercial interest. 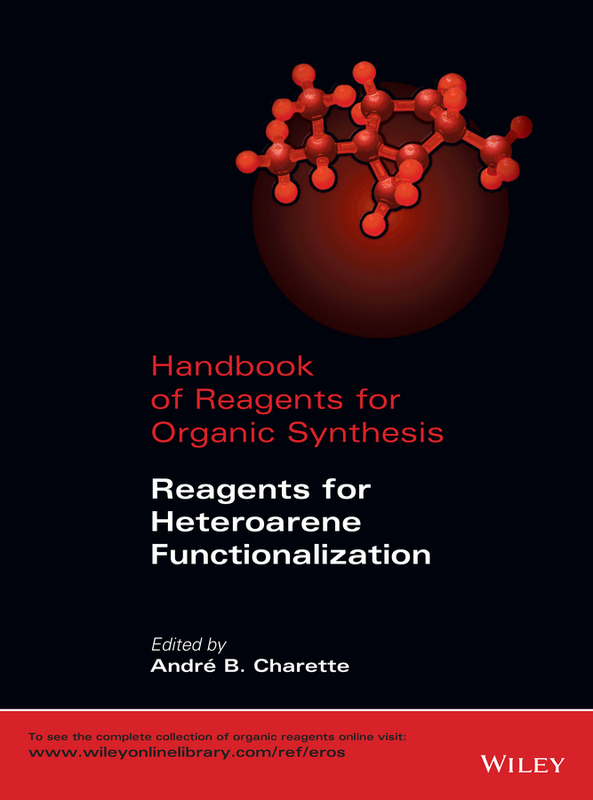 In the last decade, a broad range of novel synthetic methods has been developed to not only facilitate construction of the heteroarene motif, but to enable its modification through direct C?H functionalization. 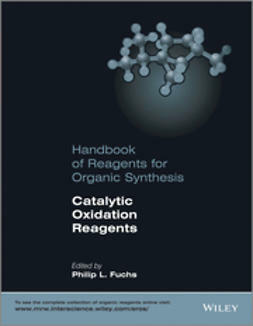 This Handbook describes 117 key reagents for selective heteroarene functionalization reactions, including both traditional and transition metal-catalyzed C?H functionalization. 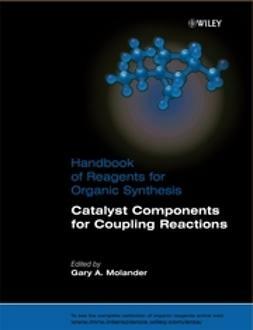 Since these reactions typically involve one heteroarene, a coupling partner and a catalyst, the handbook not only focuses on the catalyst itself but also contains other key reaction species. 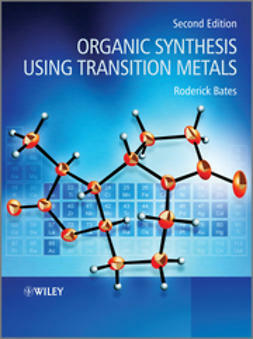 All the information compiled in this volume is also available in electronic format on Wiley Online Library. 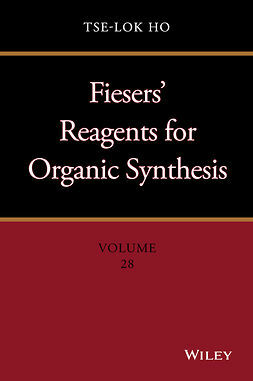 The 117 reagents represented here are but a small fraction of the ca. 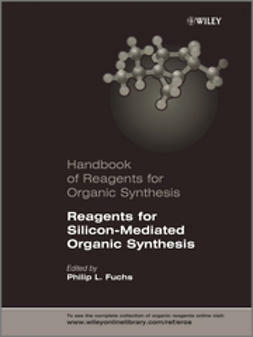 5,000 reagents available in the electronic Encyclopedia of Reagents for Organic Synthesis (e-EROS). 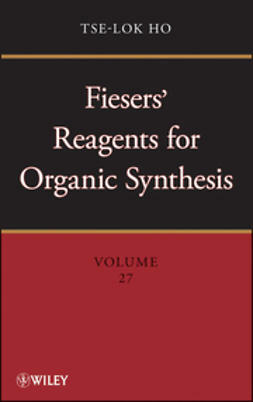 e-EROS offers various search interfaces to locate reagents of interest, including chemical structure, substructure and reactions search modes. e-EROS is updated regularly with new and updated entries.